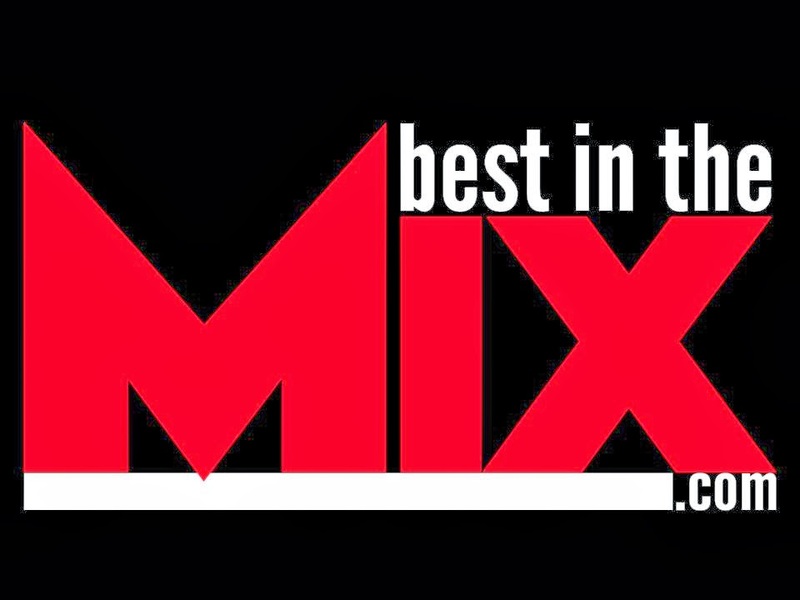 BEST IN THE MIX: Have You Heard? : We are on SoundCloud people! Have You Heard? : We are on SoundCloud people! You read it right. And when you think about it, Best In The Mix on SoundCloud only makes perfect sense. Through our SoundCloud page we are going to do more than hip you to some of the music we think is pretty damn hot; we are going to give you some access to the music that keeps us doing what we love. With that being said, here is the intro to my first playlist, The Sounds Of Irish. I don't know too many people out there that nerd out on music like I do. Seriously. I'm the guy that reads the production notes of all his music just to find new stuff to check out. If I get an album and a guest artist did their thing; not only will I continue to check for the main artist, I'll look up the guest's releases, their respective record labels' releases, the producers on their albums and who they are affiliated with, and on and on and on. It's a main reason a lot of what I peep is off a lot of other radars, and it's probably why a lot of what I like doesn't get the heavy reviews. One thing I continue to wonder is, "What do the people that write music reviews really listen to?" I wonder if knowing what they listened to would give me a better idea why they either liked or disliked something. I am also really curious if they really believe what they write or if they were just doing a bunch of status quo yapping. With that in mind I wanted to try something a little more interactive and a little more personal. I decided to put together a playlist of some joints in heavy rotation in my iPod right now. These tracks range from a few weeks to a few years old and after a listen, you will hear why I won't be hitting the stop icon any time soon. If you hear anything you dig, make sure you check to see if they gave up the free download. Make sure you hit us with a follow while you're at it. I have a feeling you won't want to miss out.